Another month past by and I don’t even know how. I know you hear it probably too often, when year coming to the end, but yes I have to say it too, I have no idea how fast this year flies by. 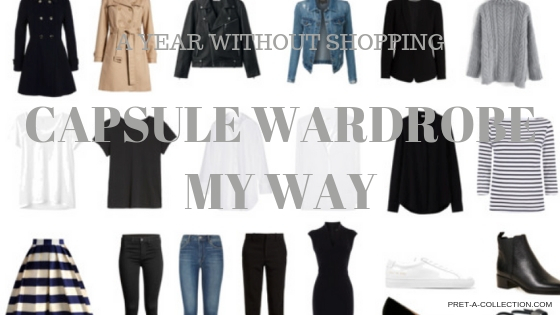 This month is extra special, not only for my Capsule wardrobe challenge but even for my website – today, a year ago I started this little roller coaster and a ‘ life university ‘. Because of this, I will be doing a little recap of what can be done in a year when you don’t shop that often and you focus on different kind of adventures or time killers ;). For my new readers, you can read about my challenge here. So far it is very eye-opening and not challenging, anymore. The beginning was hard. As months go by, it is easier and easier to skip shopping but harder to keep your clothes in presentable condition. But not all of them. Jeans, t-shirts and socks are challenges. But everything else is simple. Good basics are a must. Probably you want to hear if I bought anything, no I did not. But I was tempted to buy a pair of jeans. I lost my black pair, and I am close to getting rid of my blue jeans too. But as I am more selective and really looking for quality not just to buy something, I resisted the temptation and left without buying anything. Not feeling sorry, but I will have to hunt for a new pair very soon, let’s hope it will be in January :). It’s the same with the t-shirts. I literally wore them until they had holes. I am shorter of 2 t-shirts and a big clear out is just a matter of time. Yes I will decluter more, because even when I do a shopping ban for that long it doesn’t mean I have to wear worn out clothes. I do that challenge to keep the best quality pieces and in the future be more carefull with spending money and rather to buy one good quality piece then 5 cheap ones. I still own 2 winter coats, I would like to sell one, and a winter parka is my must have for a winter. We plan to visit our family back home for a Christmas, I definitely need a good parka. 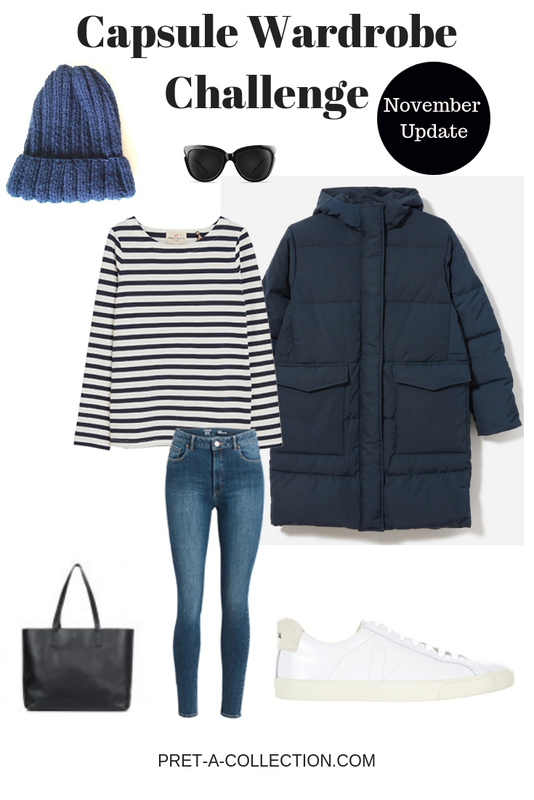 Few knits are also a must for the winter. 3 pairs of jeans, one went and 2 are on the way. I will be left with the dark denim. I only own 3 pairs of long sleeve t-shirts, but thanks to this website I just received beautifully striped tee from Baukjen ( btw, if you like to buy something you can use my special code PRET20 to get 20% off only until 29/12! ). And of course, I need to add short sleeve t-shirts and blouses. Not that much. As I mentioned before the biggest clear out is just around the corner. If you decided to clear your wardrobe and got rid off many clothes, give it to a charity instead of just bin it. Especially at the Christmas is nice to do so, to make someone happy. That’s what we did, some will have a better use of our unwanted stuff, and we’ll have a nice clean house. Btw, we also added the toys. Instead of shopping, you can do many great things. Shopping for the most of us is like therapy or just kill the time because we are bored. 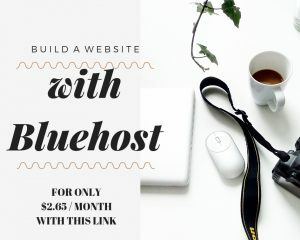 I am not bored at all, I started this website a year ago, and so far I learned a lot and would like to help others as well. I can help you to create your dream capsule wardrobe, or you can try my challenge.Would you be interested? Or you can grab my special code PACONE20 for a 20% off from my services and shop. I am putting together a course if you like to work from home I will show you exactly what to do and how to do it fast. I can guarantee, your life will change completely. So this is exactly what I learned in 11 months without shopping. Instead of shopping, I am learning and I enjoy it very much. What I enjoy the most are the new skills and making collages what I do to inspire you. And let me tell you it is such a great feeling when brands what you love, or even unknown for you, will approach and want to work with you or offer you something nice because they like what you do. Do you want to do what I am doing? Get in touch and I can help you set up and running within a few days. 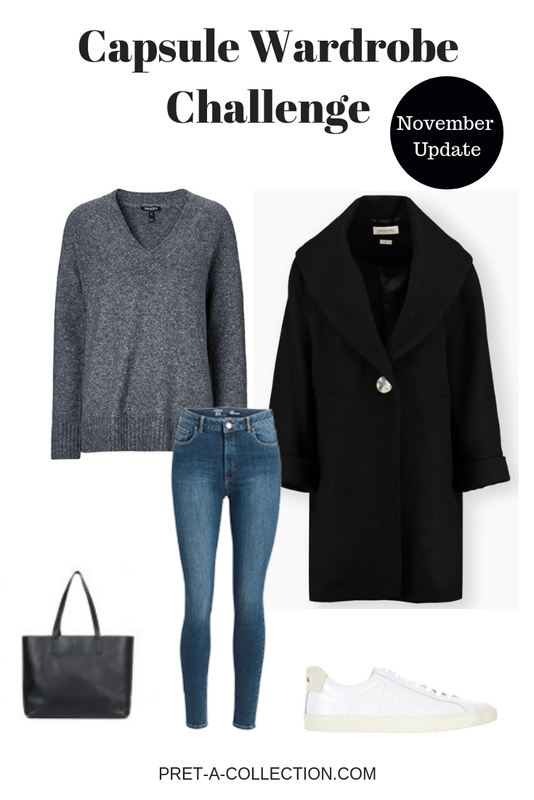 When I created an outfit inspiration I did not include a black jeans, because I don’t have them anymore, but you can wear your black jeans instead of blue. I think it will look even better. 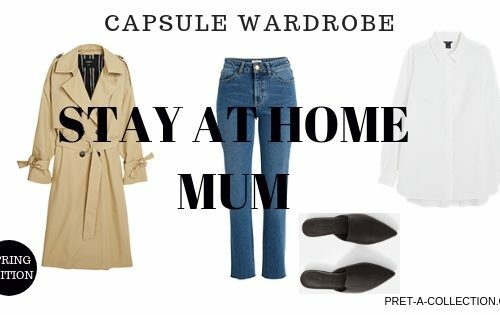 Capsule wardrobe is amazing you can mix and match and still look amazing.Anyway, as I mentioned above we will go for holidays so keep an eye on my next travel light post. For another year of this adventure I preparing Men Capsule Wardrobe and Kids Capsule Wardrobe. Just to help you a little for Christmas, grab one of my special codes to save extra dollars. Did you decluter your wardrobe? 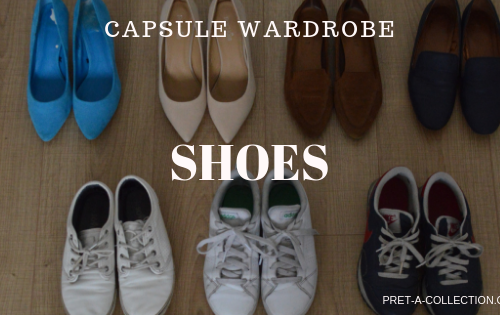 Would capsule wardrobe work for you? Please let me know what can I help you with or what would you like to see in this little corner in the comments.